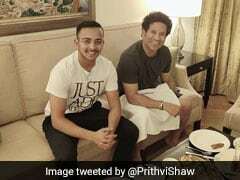 Prithvi Shaw became the youngest Indian, at 18 years and 329 days, to score a Test century on debut. India's Prithvi Shaw marked his Test debut with a brilliant century as India ended Day 1 of the opening Test against the Windies on 364/4. Prithvi Shaw (134 off 154 balls) hogged all the limelight on the opening day of the first Test as he became the youngest Indian, at 18 years and 329 days, to score a Test century on debut. 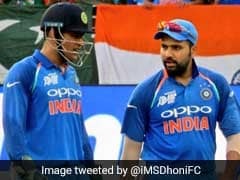 Winning the toss, India opted to bat but were dealt with a huge blow as opener KL Rahul departed for a duck in the very first over of the day. 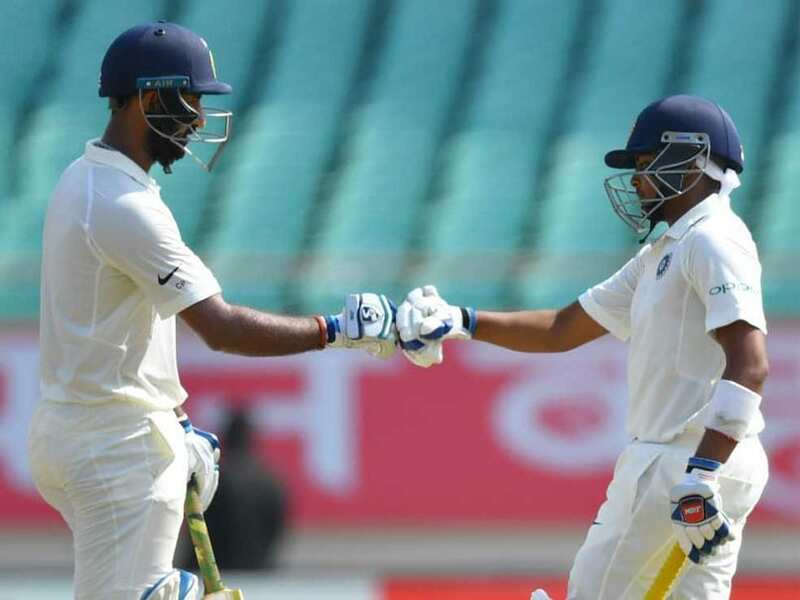 However, young Prithvi Shaw and Cheteshwar Pujara strung together a partnership of 206 runs to ensure that India do not lose any more wicket. Pujara, who was dismissed for 86, complemented the youngster well as the visitors kept the scoreboard ticking. After Pujara and Prithvi were dismissed, Virat Kohli (72*) and Ajinkya Rahane strung together a 105-run partnership to pile on the pressure. While Kohli struck his 20th Test fifty and looked solid in the middle, his deputy Rahane departed for 41. Kohli looked set for another hundred and was batting alongside Rishabh Pant (17 not out off 21) at the close of play. Eighty-nine overs were bowled on day one with India scoring at 4.08 runs per over. 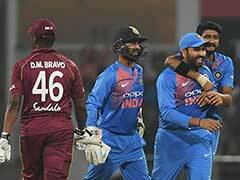 The West Indies handed a big setback even before toss with the last-minute withdrawal of captain Jason Holder, looked ordinary at best on the field. Barring pacer Shanon Gabriel (1/66), none of the bowlers troubled the Indian batsmen on a greenish surface which did not seem to do much. 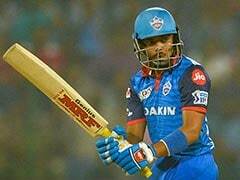 The youngster punched the second ball he faced towards the cover boundary for a three, his first runs in international cricket, easing whatever nerves left inside. Unfortunately, Shaw fell at the stroke of tea, in what was a soft dismissal as he chipped one straight into the hands of leggie Devendra Bishoo. He was not facing one of the best attacks but he gave ample evidence of his brilliance on way to a memorable hundred. Pujara too looked at ease at the other end until he was caught behind off debutant Sherman Lewis, missing out on a 16th Test ton. Pacer Gabriel was clocking in the higher 140kph but that did not faze Shaw. Gabriel trapped his opening partner KL Rahul in front with a sharp incoming delivery to give the West Indies an early breakthrough. KL Rahul was better off not taking the DRS as the ball was clearly crashing into the stumps. 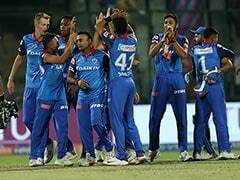 Shaw, however, continued batting with confidence and his first boundary came in the second over bowled by Keemo Paul, another backfoot punch towards the point boundary. He got more aggressive in Paul's following over, hitting him for three fours as the pacer was duly punished for bowling far too many looseners. After Rahul's dismissal, Shaw and Pujara gave the innings a move on and did not look in any sort of trouble. 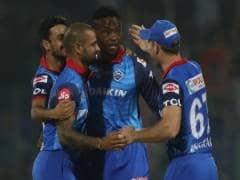 While Shaw punched and drove effortlessly off pacers, he was equally comfortable against the spin duo of Bishoo and Chase.